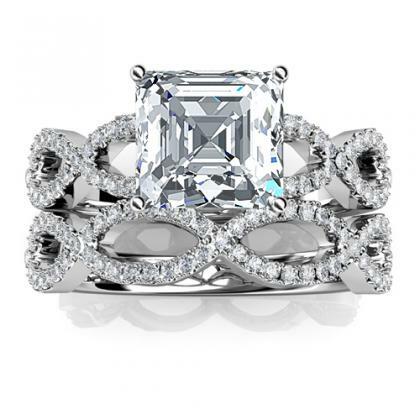 When it comes to wearing the most important piece of jewelry we ever buy, sometimes more is actually, yes, more. 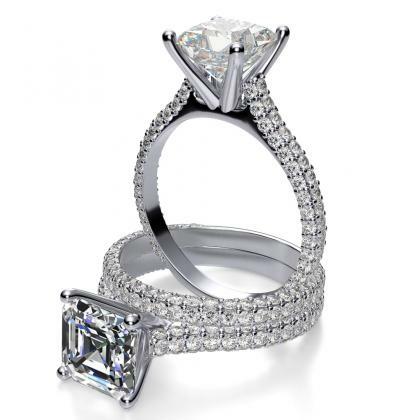 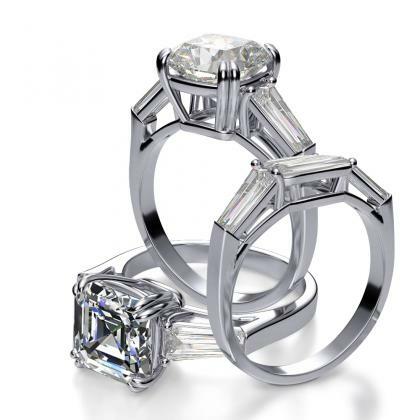 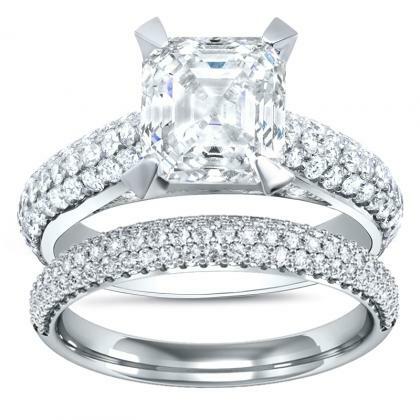 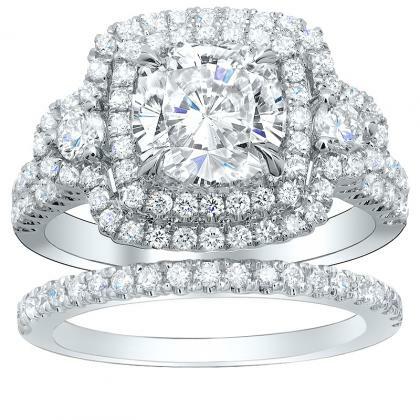 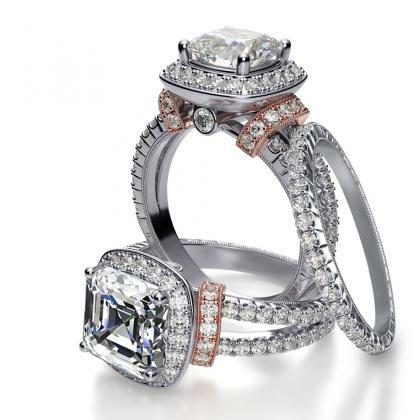 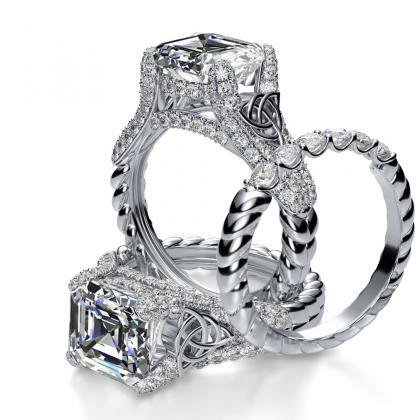 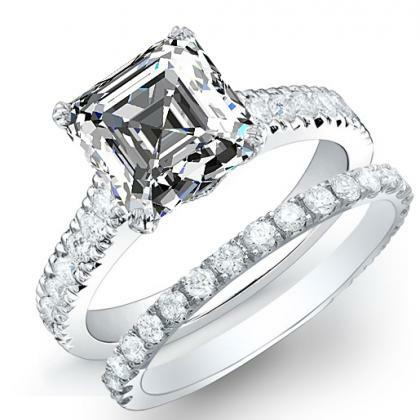 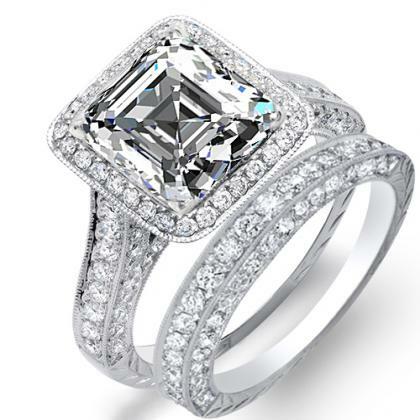 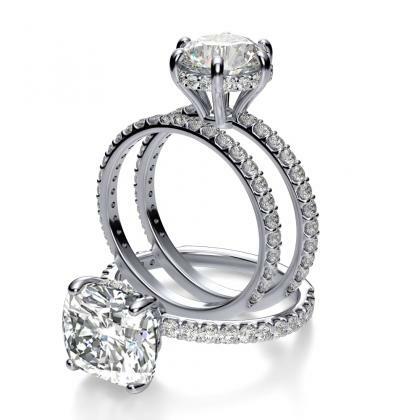 That’s why Diamond Mansion prides itself on offering a stunning array of wedding rings sets ideal for all preferences when wearing one ring just isn’t enough. 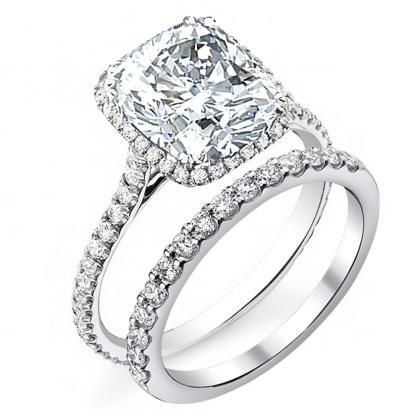 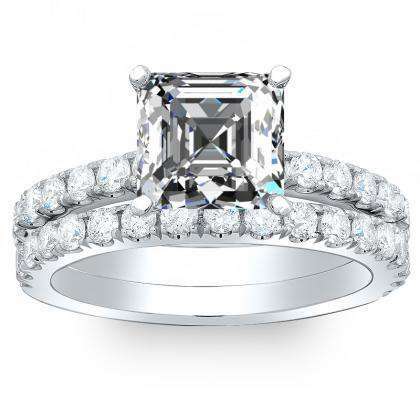 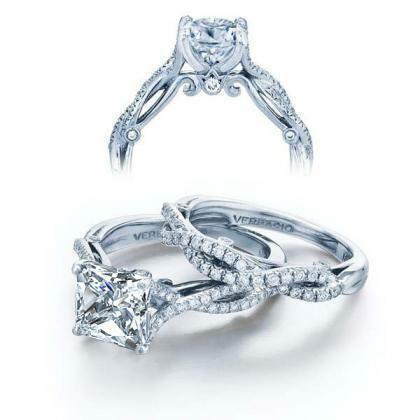 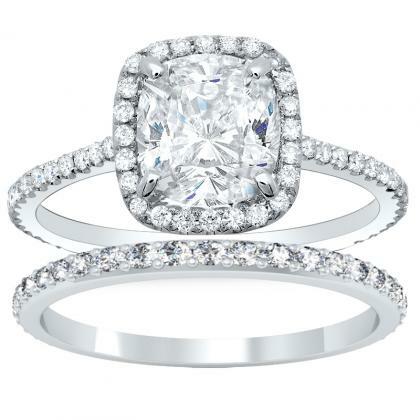 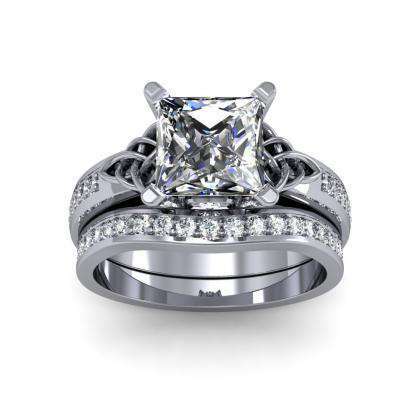 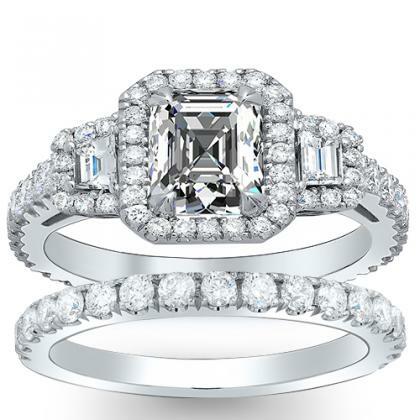 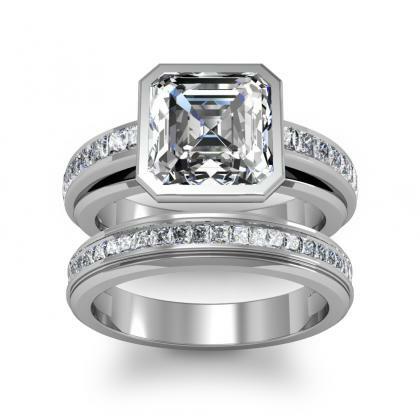 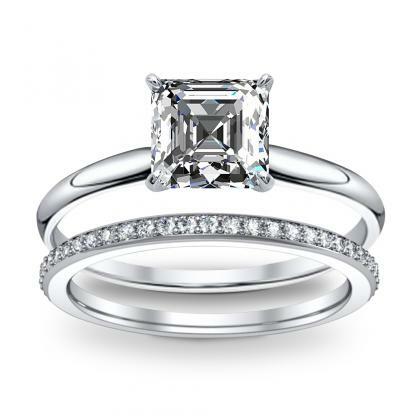 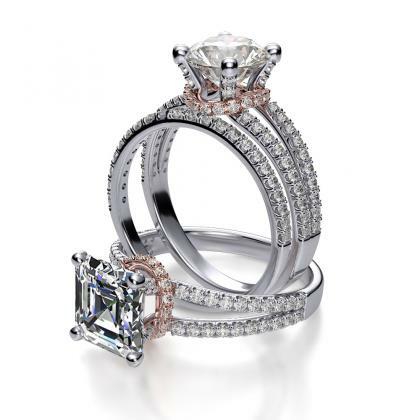 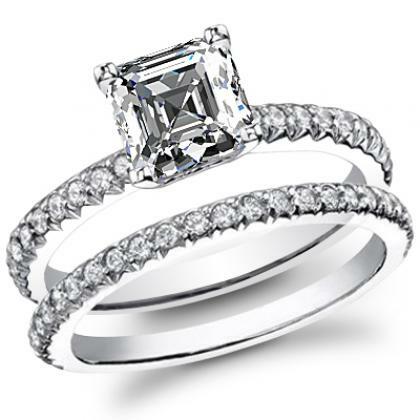 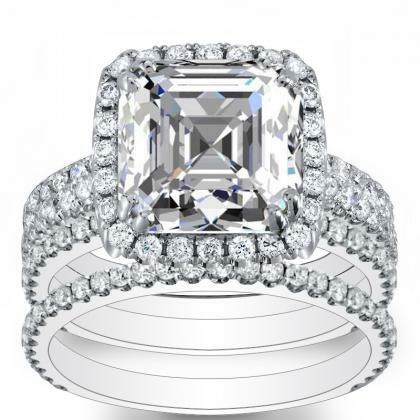 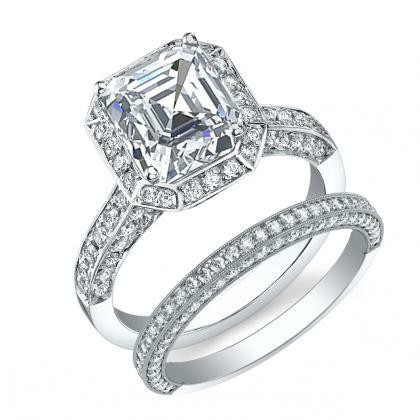 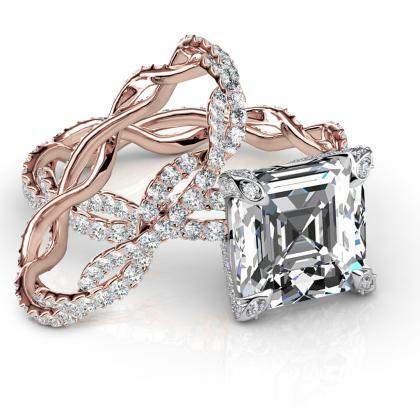 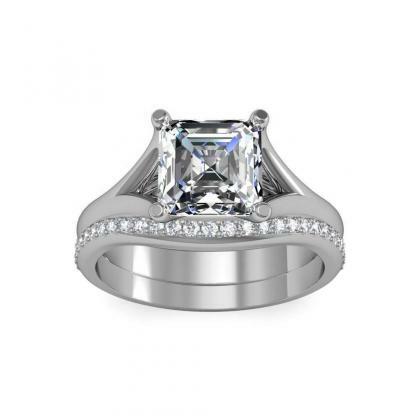 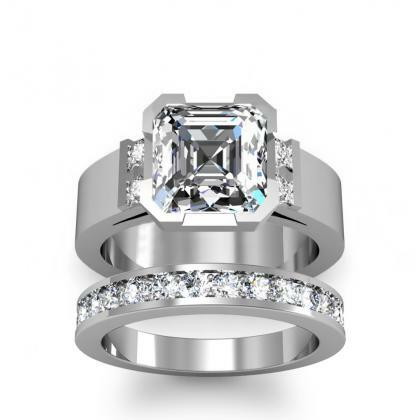 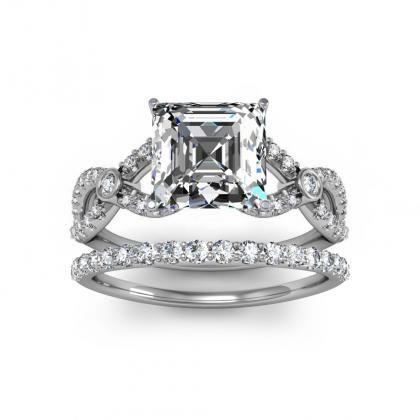 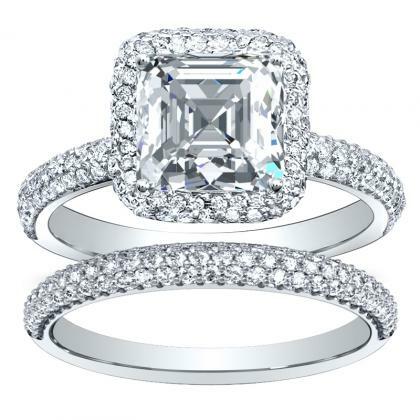 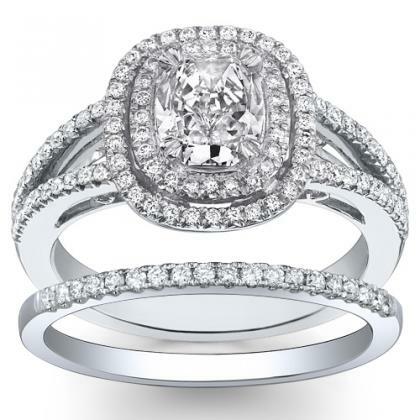 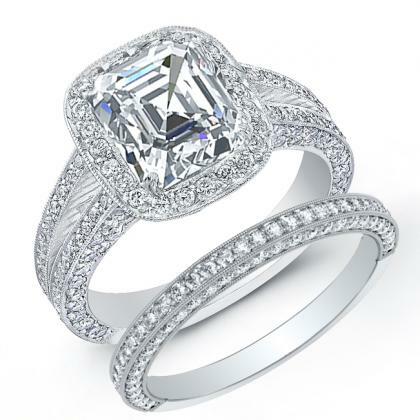 In fact, we take your involvement one step further by allowing you to take advantage of our online web tool to design your very own bridal set online. 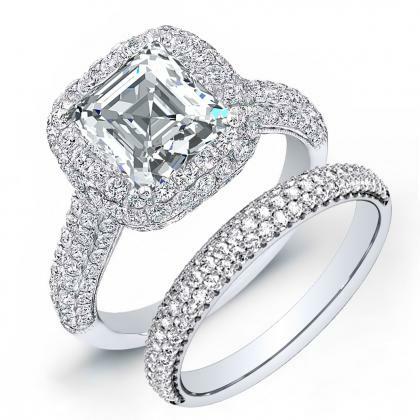 Remember that all of Diamond Mansion's diamond are from the IDEAL 10 collection, which is known as one of the MOST BEAUTIFUL diamonds collections in the world !